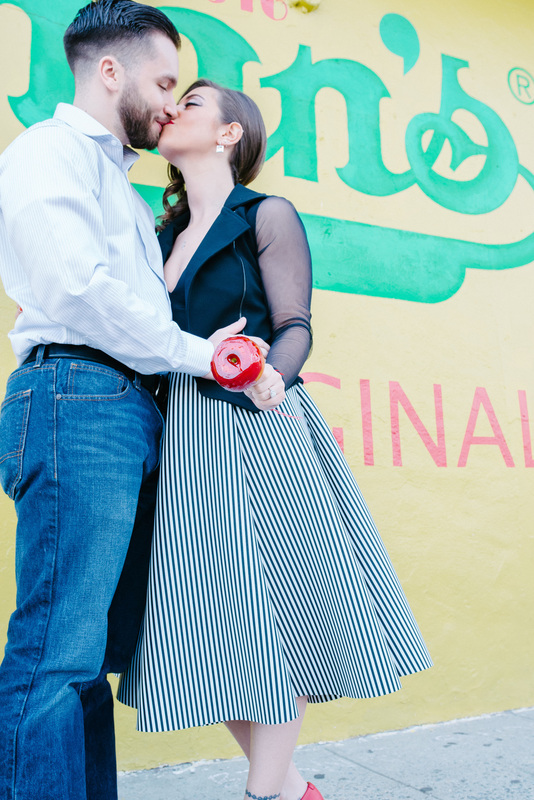 There are trends happening in the world of wedding and engagement photography. 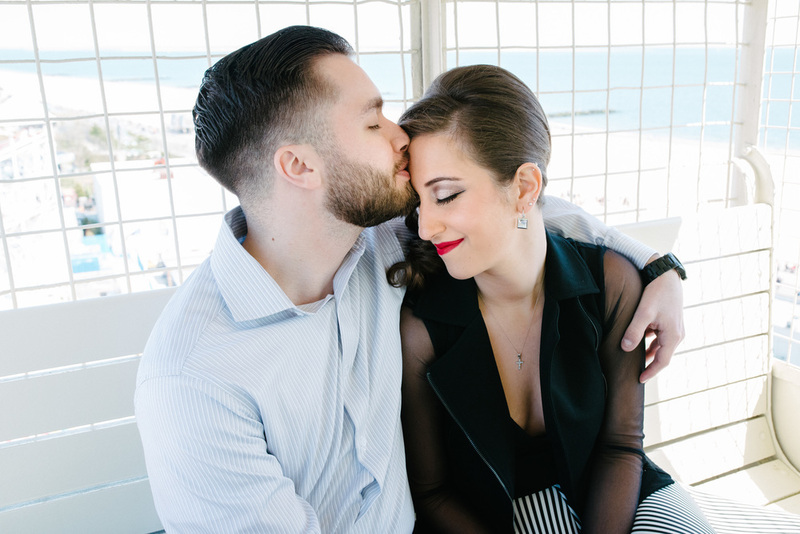 In-home engagement sessions, muted photographs, and pictures with your pup. But, there is nothing I like more than being different. 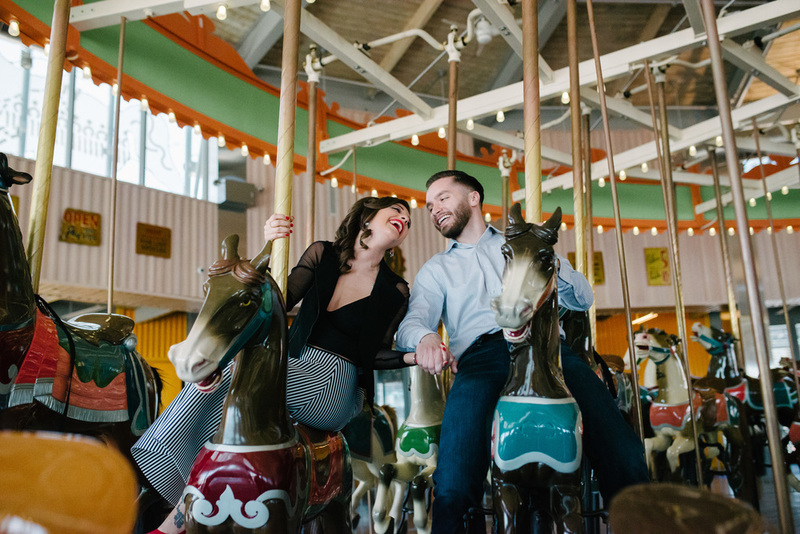 It was a pleasure getting to shoot Erika and Anthony in a colorful, fun and quirky environment like Coney Island. And, after spending the afternoon with them, seemed like the perfect compliment to their beautiful personalities.